Follow the trend for healthy water and a healthy environment. Revisit how you obtain quality water and Rethink your use of single-use plastics. Based in the East Midlands, we’ve been a water cooler company since 1997, specialising in domestic and workplace hydration. We are members of the BWCA and other accredited associations. As members we are able to ensure the traceability of our products and comply with health and safety regulations at all times. We provide a range of products including both bottled and plumbed-in water coolers, hot water boilers and accompanying accessories. Our regional operations are headed up by Jo, national operations by Ruth and Kelly handles our accounts, we ensure that our in house service is as professional as our front of house – friendly and qualified, our engineers are fully health and safety trained and DBS checked as your site safety is our number one priority. Water at Work Ltd aim to provide quality products at a cost effective price. We value our environment and our future environment so our ethos is to provide a service carried out responsibly and ethically. We respect and value our clients and look forward to working with you also. Hopefully you will find everything you’re looking for on our site, otherwise please contact our friendly team for further help on: 01949 831094. As a company, we care about protecting the environment from the devastating effects of plastic waste. It has been said that a million plastic bottles are brought around the world every minute and in the UK alone 38.5 million plastic bottles are used every day, of which 15 million are not recycled, leaking into our oceans each year killing sea birds and marine life. We hope that in a small way our range of water coolers, large recyclable bottles of spring water and refillable tracker bottles can help reduce the need for single-use plastics.  On average each of our 18.9 litre water bottles are reused up to 50 times before being recycled into other products. Bearing that in mind, our clients have helped to save approximately 2 million single-use plastic bottles from polluting our environment. For over 20 years our family owned company has supplied regional and national businesses from offices, garages and factories to building sites. We offer long and short term contracts and will work with you to identify which of our products will be most appropriate for the needs of your business. As a company, we aim to understand your business and ensure you get the service that you require with regular fortnightly deliveries as standard. We are meticulous and keep rigorous records to ensure that our client’s bottled and plumbed-in water coolers are sanitised in line with top BWCA standards. With us, if you pay for a service, you get a service. Whilst the domestic market has been huge in America for decades the British market is only just beginning to identify the benefits of having a water cooler at home. You’ll no longer have to carry heavy water from the supermarket, no longer run out of delicious spring water and critically you’ll be contributing massively in reducing your family’s plastic footprint and the need for single-use plastic bottles nationally and worldwide. 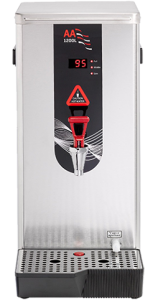 Why not compliment your water cooler with refillable tracker bottles for your family. By choosing tracker bottles you’ll not only be improving the health of your loved ones by encouraging hydration, you’ll also be improving the health of our environment. In the UK alone, 13 billion plastic bottles are used once and thrown away each year. This number can be greatly reduced simply by using a water cooler at home and refilling your own tracker bottles instead of buying a single-use plastic bottle every time you want to enjoy a refreshing drink of spring water. By using a water cooler at home a family of 4 could reduce their single-use plastic bottle waste by up to 5,200 bottles a year. Bottled water coolers can be placed anywhere, just plug in and go. Perfect for offices, building sites or home. Plumbed-in water coolers suit a range of locations, such as busy corridors, waiting rooms and kitchen areas. 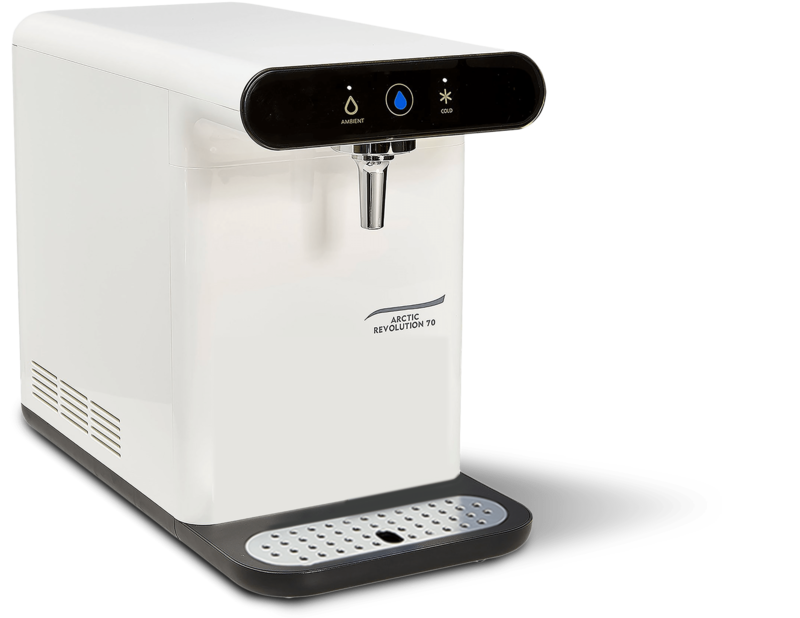 See our range of counter-top water coolers. All models shown are also available in bottled version. Make quick work of the tea round with an instant hot water boiler. Arrange your FREE site survey today. Be sure to include your name, contact number, postcode and Water Cooler type in your request.